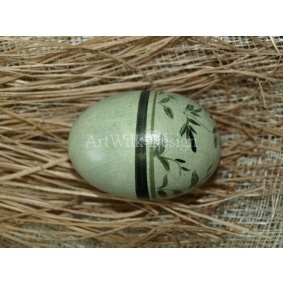 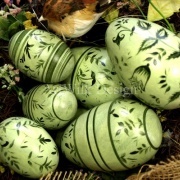 Easter egg is hand painted on egg made of wood. It is varnished, packed in separate box and shipping carton. 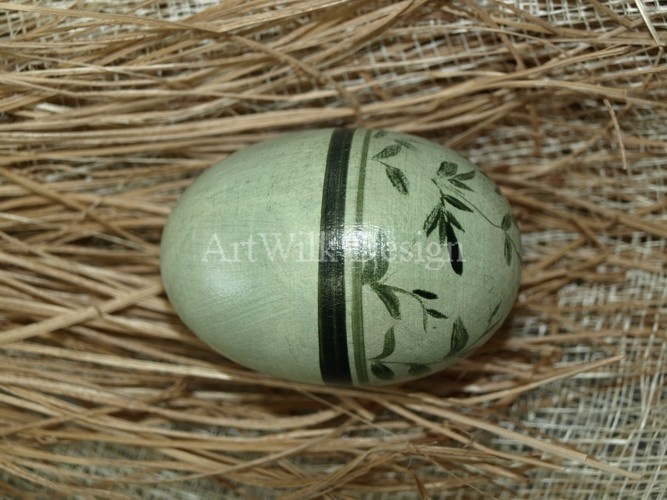 Wooden easter egg Easter egg is hand painted on egg made of wood.